Thank you for visiting this page to find out more about the public consultation. 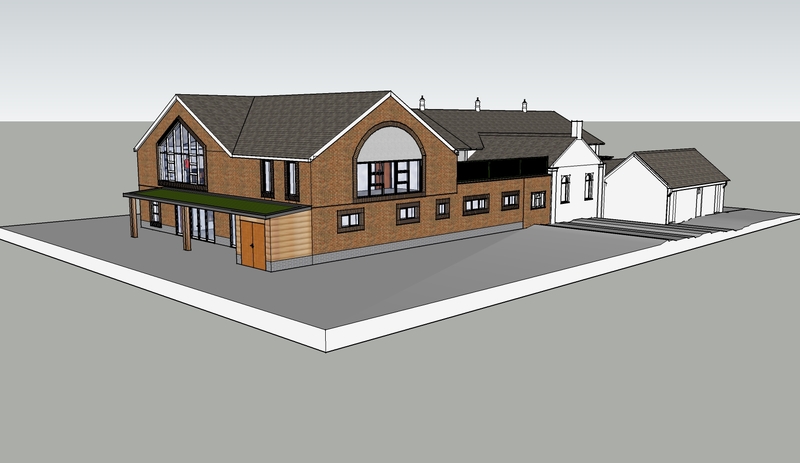 The Parish Council is keen to receive your support again for its more advanced plans for the extension to the Memorial Hall. 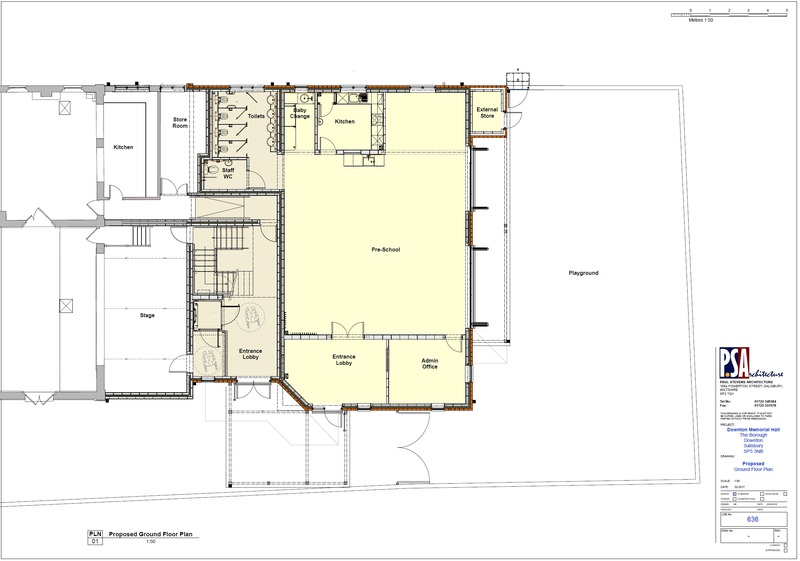 At previous exhibitions held in July 2013 and July 2014 there was strong support for an extension to the Memorial Hall to provide sufficient pre-school places for the children of our parish and also to create more extensive community facilities. The recently approved Downton Neighbourhood Plan also received strong support from residents for providing sufficient pre-school places for all those who need them and also for creating additional meeting room space. 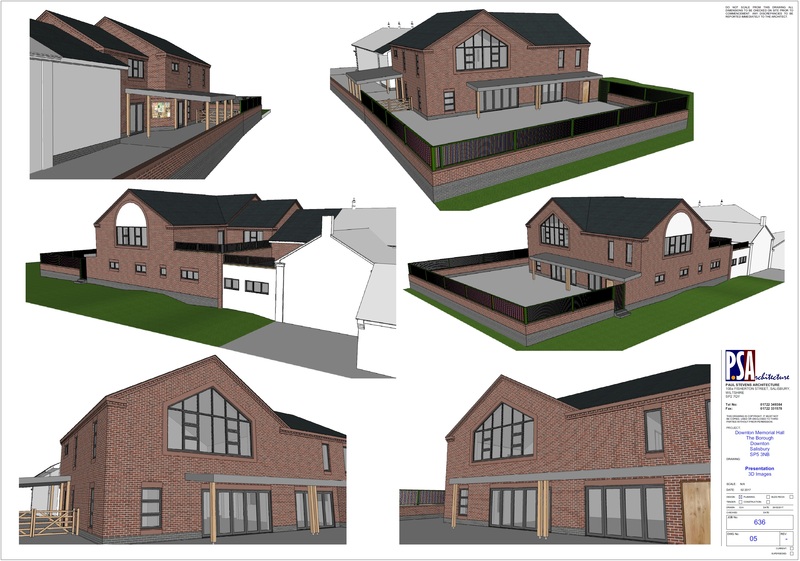 In response, the Parish Council has prepared detailed, costed plans and obtained planning permission for the Memorial Hall extension. The available funding is not quite enough to proceed with the building. Furthermore, some monies cannot be accessed immediately. This means that a short term bridging loan is needed and also some longer term funding. This once in a generation opportunity to create sufficient, quality accommodation for our pre-school children will be lost. The extra meeting rooms would also be lost. Future expenditure will be otherwise required for repairs to the existing Memorial Hall building. The Parish Council proposes to apply for a Public Works Loan which can currently be obtained at a low rate of interest. To repay this loan the parish element of Council Tax will need to increase by just over £1 per month for an average household. To put this increase in context, our parish has lower Parish Council tax than all other parishes of a similar size and responsibility in Wiltshire. This is despite the fact that Downton has in recent times taken on several services, such as management of the bus shelters and the public toilets, which would otherwise have been discontinued by Wiltshire Council. The Parish Council considers that this loan is the best and only way to improve significantly our community’s pre-school and meeting room accommodation for many years to come. For this reason we are very keen to show you the details of the proposed scheme, to seek your views and obtain your support at a Parish Exhibition to be held on Friday 3rd March from 2.30 pm to 4.00 pm outside the Co-op and on Saturday 4th March from 10.00 am to 4.00 pm at the Memorial Hall. If you are unable to attend, details of the proposed plans are available here until 11th March. To see the Exhibition Presentation please click the link. 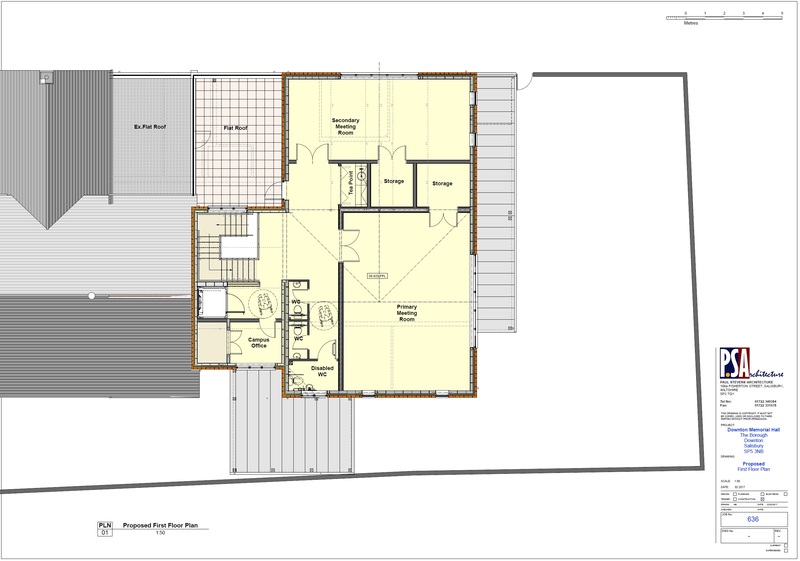 The architect’s drawings and plans are displayed below. Guidance – Click the small images below to expand them, click < or > to view other images, click x above the photo top right or the dark background to close. Please contact me via the ‘Contact Us‘ page on this website or via email on clerk@downtonparishcouncil.gov.uk to request the questionnaire and I will send it to you via email for completion and return. The Parish Council eagerly awaits receipt of your views.